5. 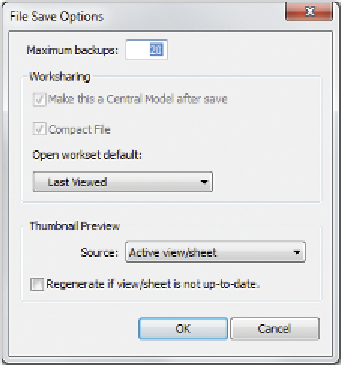 In the Save As dialog, enter the filename c10-ex-10.2start.rvt . Save to create your Central Model (Figure 10.5). Figure 10.5 Save the Central Model. quish any elements since you have already done so. Central Model from Exercise 10.1.